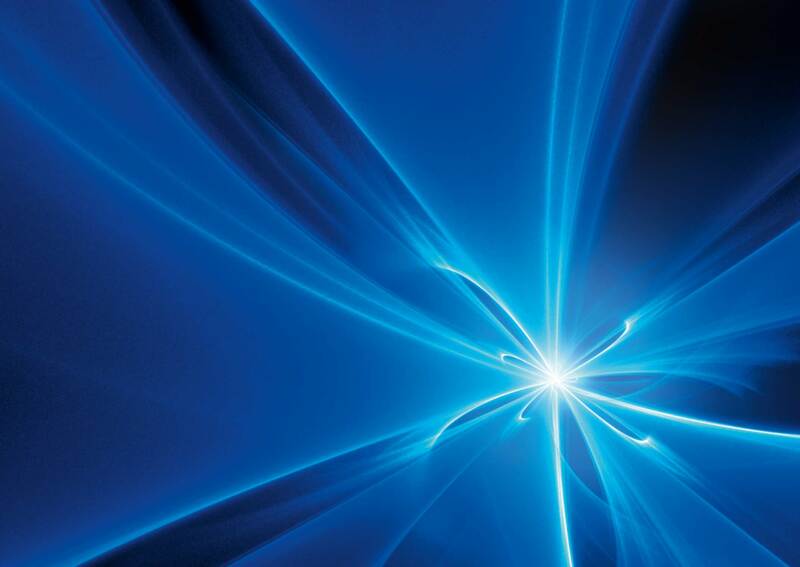 European fusion research under Horizon 2020 connects the targeted 5-year (2014-2018) fusion program EUROfusion, under the auspices of the EURATOM Treaty. Due to the 7-year period of the Horizon 2020, the program has been extended for two years by 2020, with the same annual funding volume. The EU's main objectives of fusion research are related to research in support of the ITER fusion reactor and, in the long term, the implementation of the demonstration fusion power plant DEMO. The EUROfusion program is implemented by a consortium of EU Member States' fusion research units (a total of 30), where Jožef Stefan Institute acts as a Slovenian coordinator and partner in the consortium. The leading partner in the consortium is the Institute of Plasma Physics (IPP), Germany. In the days of 27th to 28th February 2019 in Espoo, Finland, a working meeting and a workshop on the perspective of the development of the DEMO reactor took place. At the meeting, the current status of the development of the DEMO reactor was presented, and above all, we focused on open topics that will need to be given greater emphasis in the 9th Framework Program for European Fusion Research. Such an area is, for example, technological and industrial development of the fusion fuel cycle (from the technology of purified lithium production to the process of tritium production in fertile lining). We discussed the materials of the first reactor wall, the technological capabilities of industrial production of low-activation steel, which transmits neutron damage above 20 dpa. On the second day of the meeting, good synergies of research and industry in the field of fusion were presented. A representative of the European Commission highlighted several areas of development of new technologies and patents that emerged from fusion and are now present in various fields of application (eg nuclear magnetic resonance). A special section was also devoted to the scenario and strategy of plasma control, since high plasma instability in the fusion power plant will not be allowed. The meeting was attended by dr. Boštjan Končar and dr. Matjaz Leskovar from the Reactor Engineering Department of the JSI.